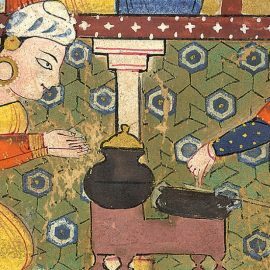 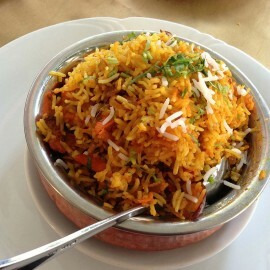 The Story of Biryani: How This Exotic Dish Came, Saw and Conquered India! 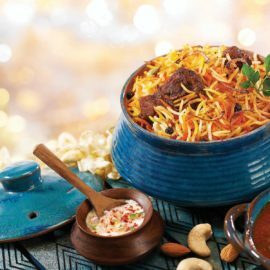 15 kinds of popular biryanis from India every biryani lover should know about! 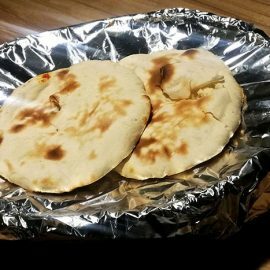 Khamiri Roti: Mughal’s Favourite Bread! 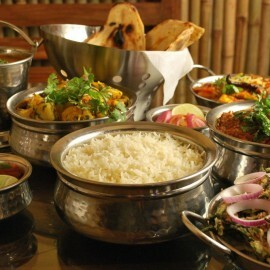 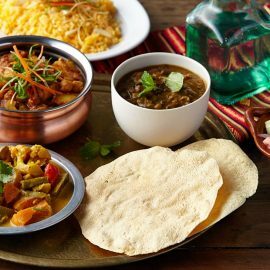 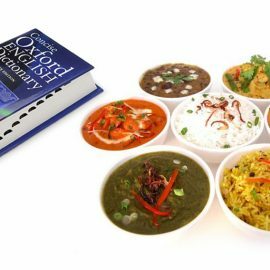 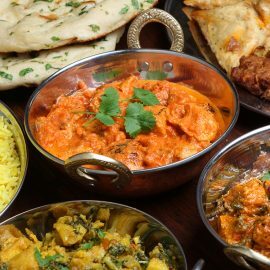 Indian foods that are now part of Oxford Dictionary! 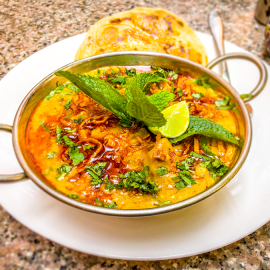 It's said that once you have experienced the taste of a rich haleem, you can never forget it. 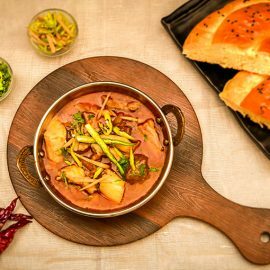 The rich Mughlai mutton-lentils wheat stew dish -which traces its origins in Arabia, where it is known as Hareesah - is a nutritious meal in its own right.